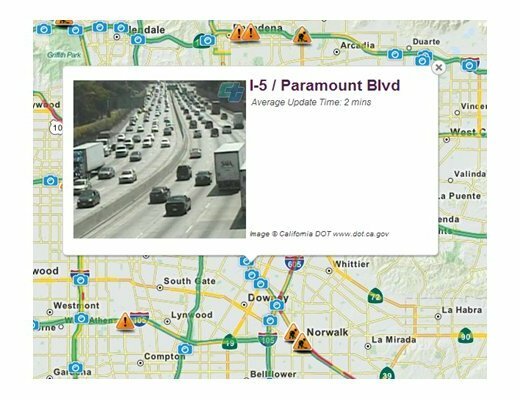 The XML Web Service is a versatile API that allows quick and easy integration of traffic cameras into a variety of web/mobile/automotive/fleet and other applications. Read more about the XML Web Service here. 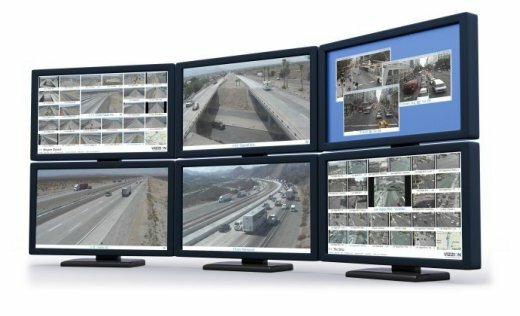 The Desktop Video Wall is a turnkey Windows application built for operations centers. Use unique features such as automatic viewpoint detection, automatic image enhancement, and automatic intelligent cropping to make the most out of screen real-estate. Read more about the Desktop Video Wall here. The Poor Visibility Detection Service is a weather analytics service that proactively scans Vizzion's live traffic camera network to detect poor visibility conditions. Read more about the Poor Visibility Detection Service here. Vizzion’s traffic camera data and services cover key markets on six continents, including almost every major city in North America, Europe, and Australasia — the largest and most comprehensive database of cameras on the market — and it's growing exponentially. For a breakdown, see the detailed city/region listings. To see our XML Web Service in action, try Bing Maps (click on "Traffic" and zoom in to see cameras). For a mobile application demo, try the free INRIX Traffic app for iOS or Android. To request a demo of the XML Web Service, Desktop Video Wall, or Poor Visibility Detection Service, contact us at busdev@vizzion.com.